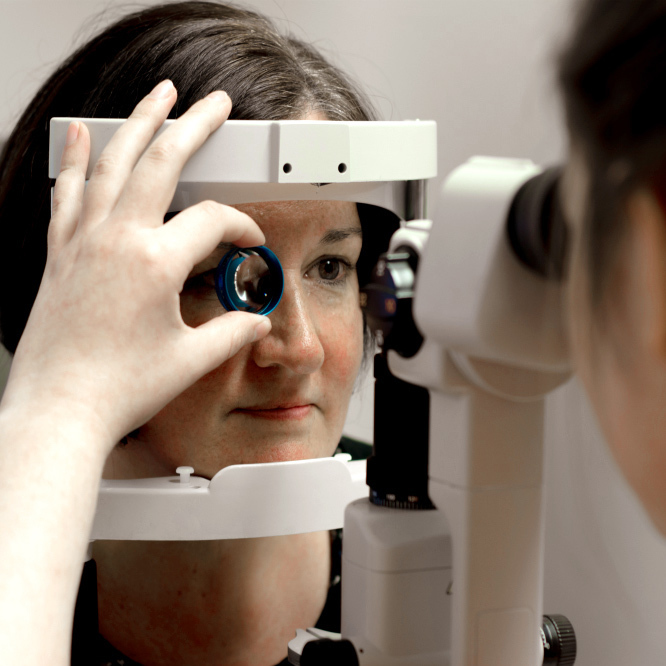 The Duncan and Todd Group is one of the leading optical and hearing care providers based in Scotland. The Duncan and Todd Group is committed to providing a welcoming working environment to all. Operating across 28 retail sites, one laboratory as well as a head office in Aberdeen, the Duncan and Todd Group is always keen to hear from people looking to develop their career in optics. The Duncan and Todd Group is a multi-million pound business spanning retail, manufacturing and corporate eyecare services. At the heart of each of the businesses is a focus on providing the up-most care to the customer. We look forward to continuing the outstanding level of care and service that James Hughes Opticians has provided the Coatbridge community for over 20 years. 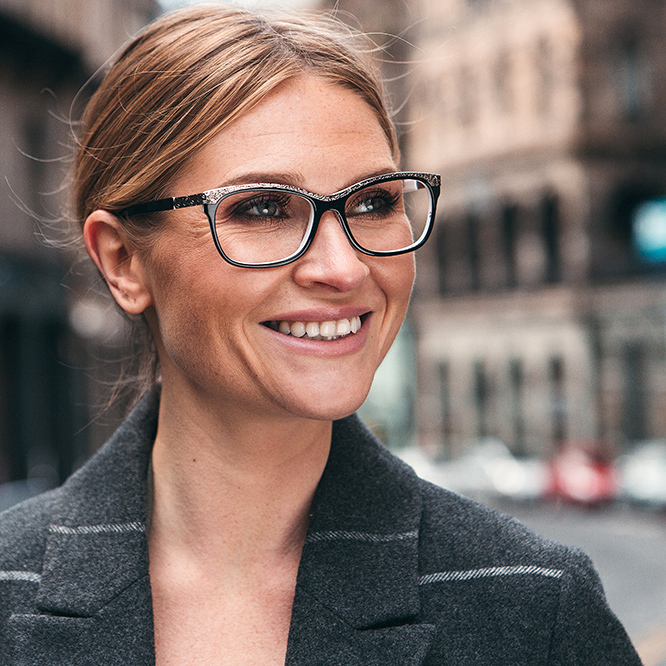 The Duncan & Todd Group, the leading optical provider in Scotland, has secured a £15m investment from the Scottish office of LDC. 19 February 2018Duncan and Todd Group shortlisted for three Opticians Awards. We are delighted to announce that we have been shortlisted for three awards at the 2018 UK Optician awards. Mobile Contact Lens Fitter Jacqui Hay claims the title of ​Contact Lens Practitioner of the Year 2017.